AAA grade quality. 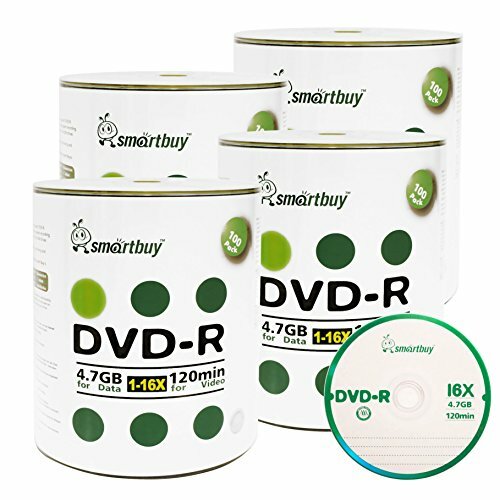 4.7gb/120min 16x DVD-R Logo Top Surface (Non-printable). Can use marker write on the top surface of disc. Can label the disc.